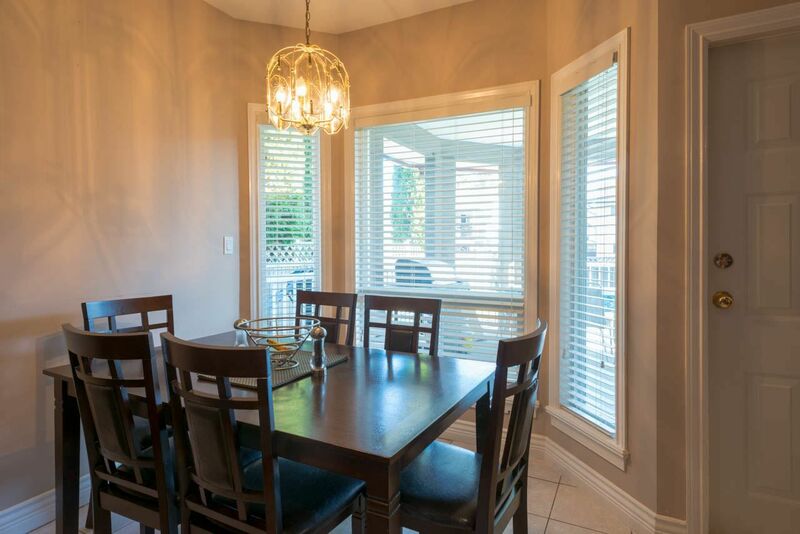 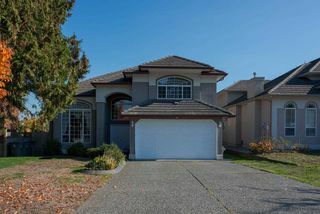 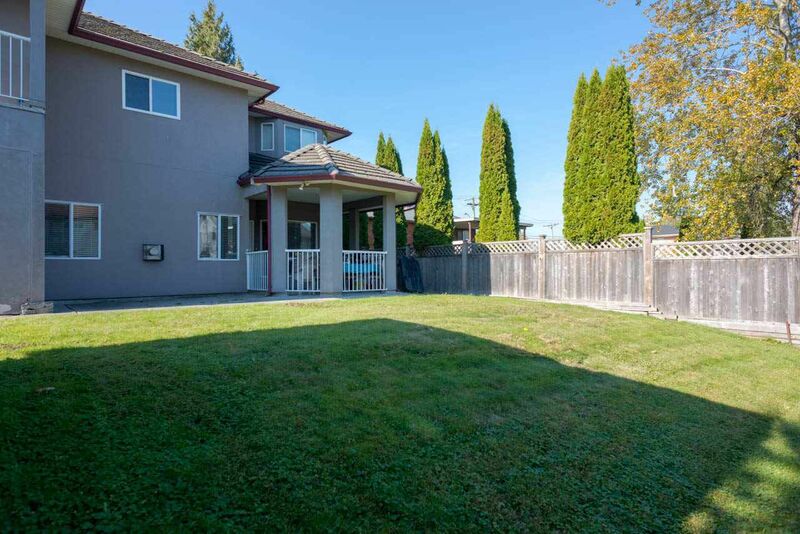 **QUEEN MARY LOCATION** 4241 sqft plus DOUBLE garage, 2 storey home on a 6624 sqft WEST facing lot** Home features 5 bedrooms & 3 bathrooms upstairs of which 2 of the rooms are MASTER suites. 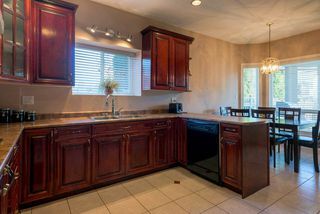 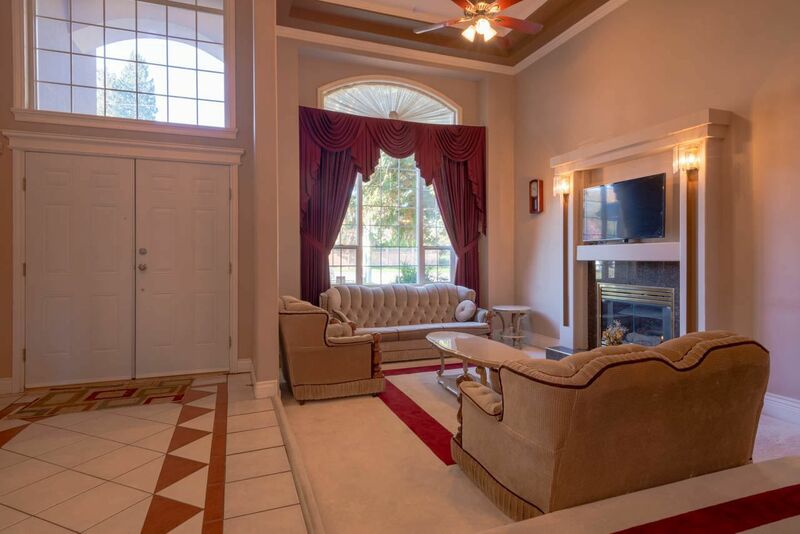 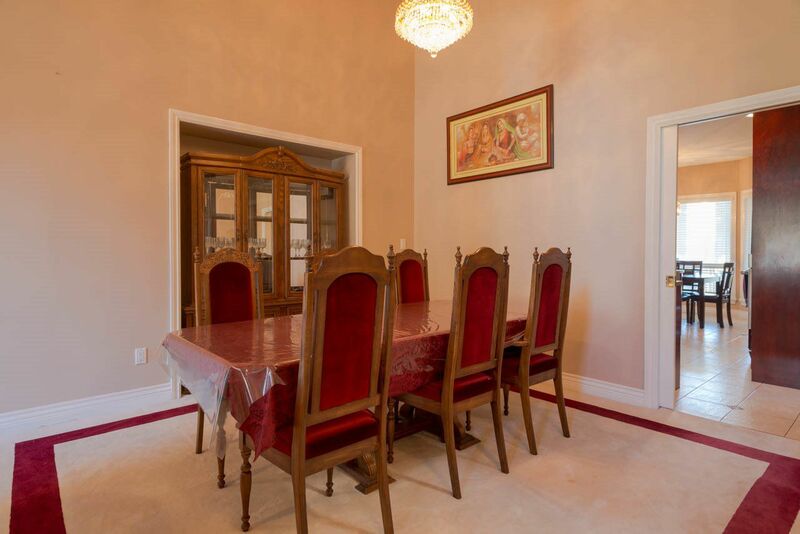 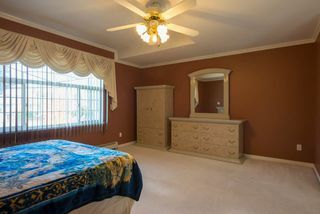 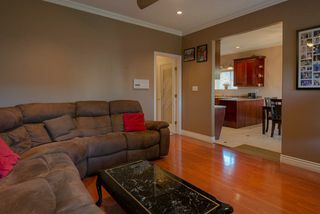 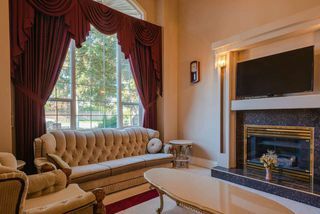 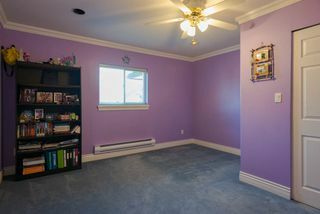 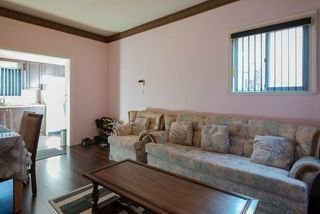 The main floor has a large family room, formal living/dining, KITCHEN with access to the patio. 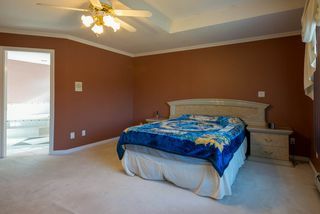 The SUITE is FULLY FINISHED with 2 bedrooms which has a separate kitchen, living room & entrance. 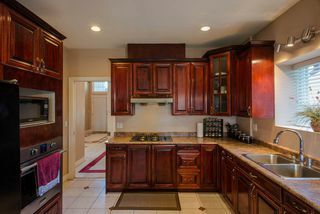 Some of the updates include newer counter tops, blinds & paint. The home features a security system, built-in vacuum, concrete tile roof, sunken living room, high ceilings, GAS cook-top, 2 fireplaces & hot-water RADIANT heating. 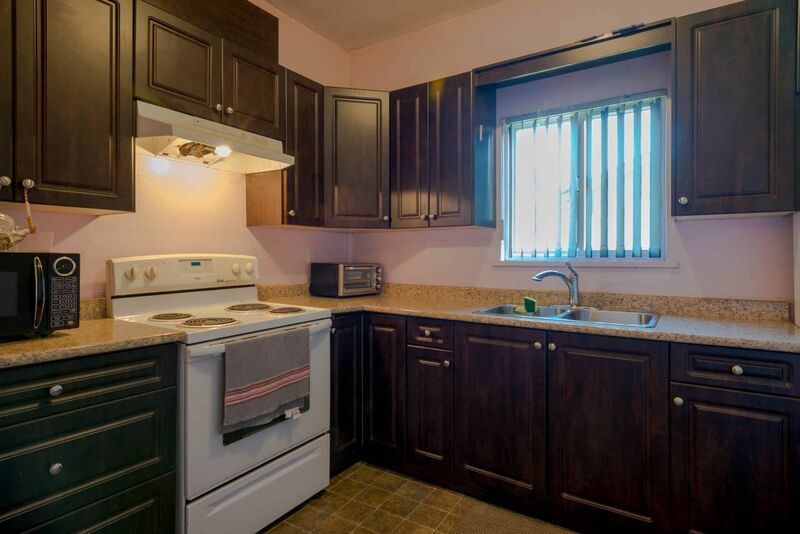 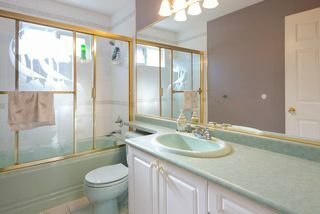 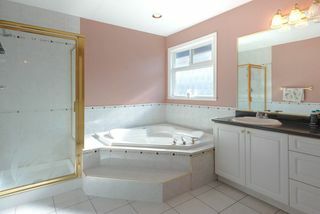 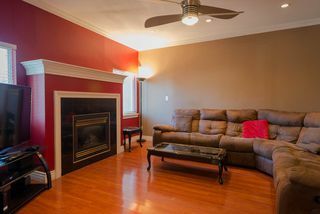 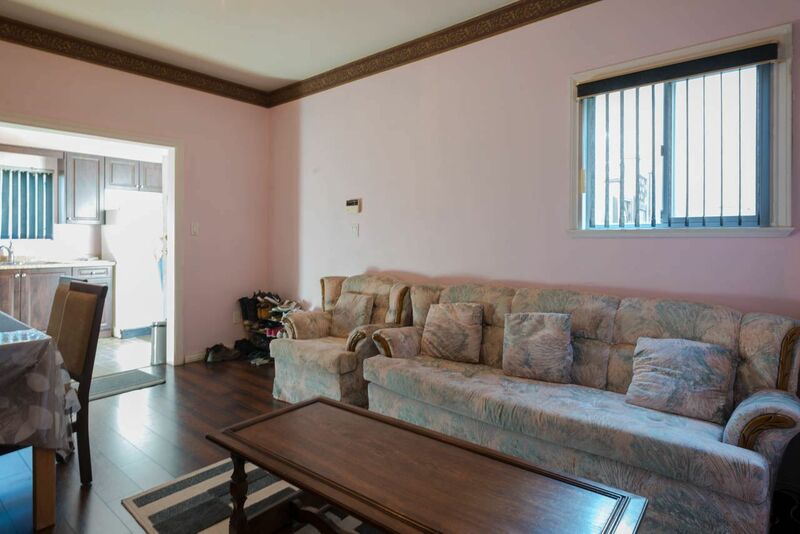 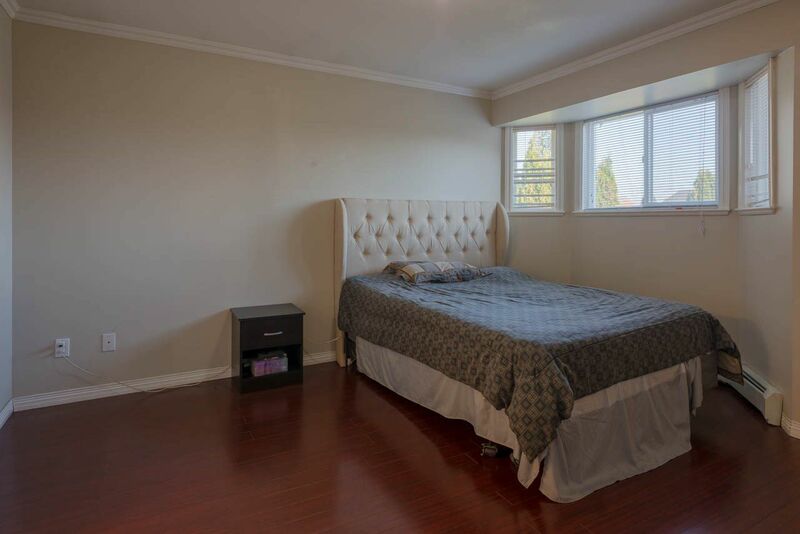 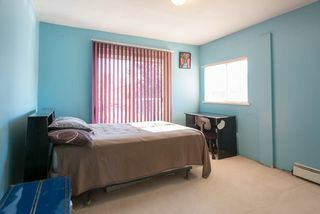 Close to all amenities & walking distance to bus, shops & Schools. 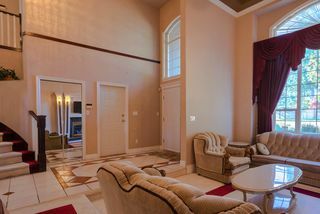 Call for more information or a private viewing.